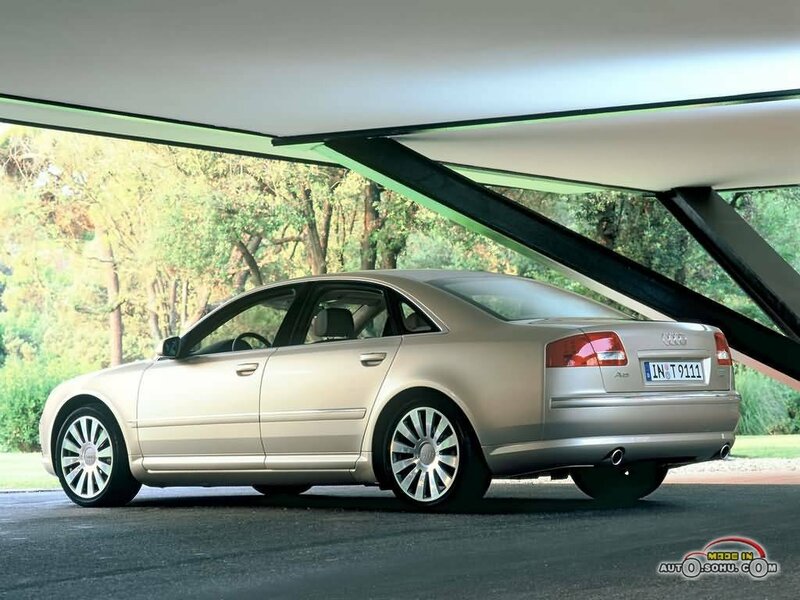 You can find a wealth of resources and news at the AudiWorld website, including this forum where people can chat about the A8/A8L/S8. My First Audi A8 Sighting in Months! I was downtown tonight walking to the train station (we call it the “trolley” here in San Diego) when I saw something shiny out of the corner of my eye. I looked to the side and caught a glimpse of a silver Audi A8 cruising by on Broadway. Now, for me an Audi A8 is quite the rare sight in my corner of the world. To see an A8 cruising down the street is like seeing Halley’s comet. You would have thought I had just seen “Brangelina” or something! I scrambled to get my camera out to take a picture, but it was too late…. I received my “Audi News” via email today…. 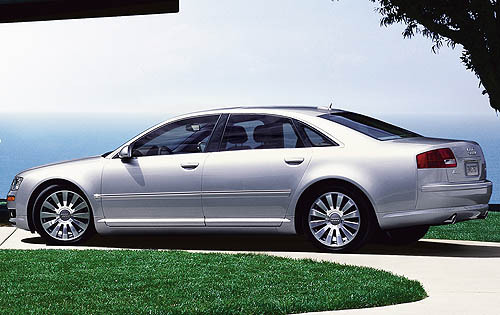 I Haven’t Forgotten About My Audi A8! Dan Lienert of ForbesAutos.com compares and contrasts the 2006 Audi A8 and the 2006 Lexus SC 430. Both are fabulous cars, but you already know my choice! “But both sedans rank among the world’s most luxurious cars, with powerful engines, lots of legroom and tasteful styling. Both are premier status symbols, and among the most desirable cars out there.